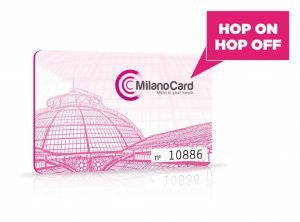 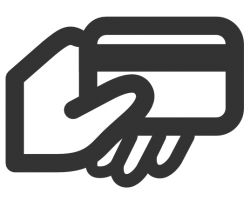 MilanoCard + Hop on Hop off tour – get 10% off on the Hop on hop off! 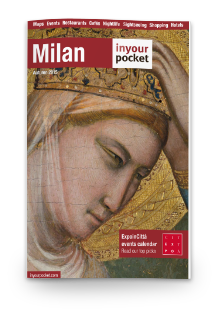 On hop on hop off you can get audioguide in Italian, English, German, Spanish, French, Portuguese, Russian, Chinese and Japanese. Click here for more information and discover the map! 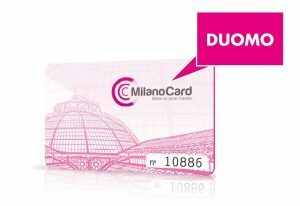 Receive MilanoCard via email or Download MilanoCard APP for free and active your Milan city pass. DISCOVER MILANOCARD COMBOS! 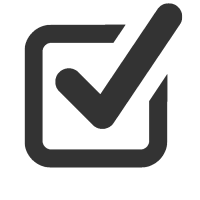 DON’T LOSE YOUR TIME!